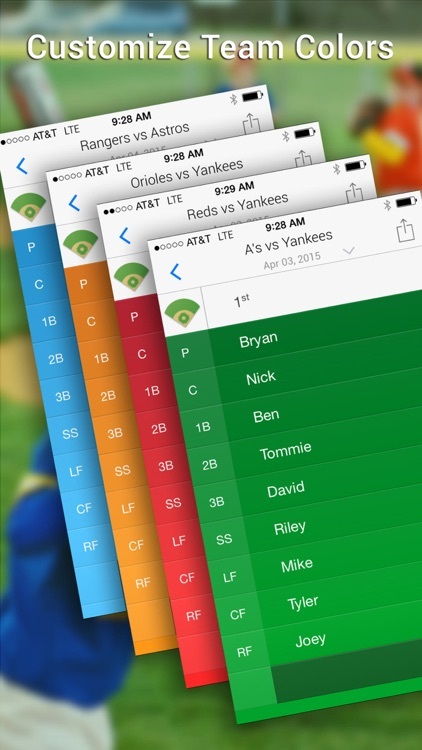 Lineup Baseball helps you set your team’s batting order and fielding positions before games and adjust it quickly during the games. 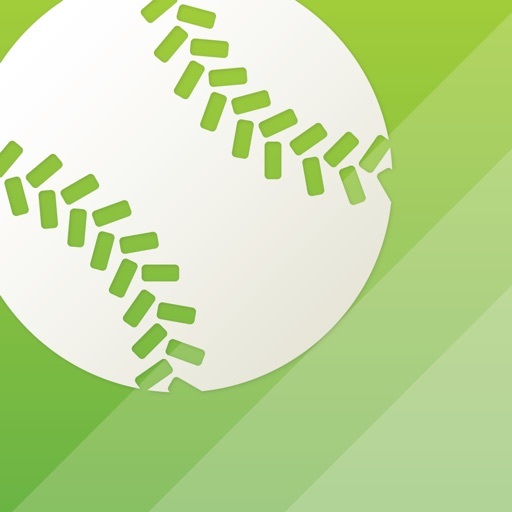 No more clumsy spreadsheets. 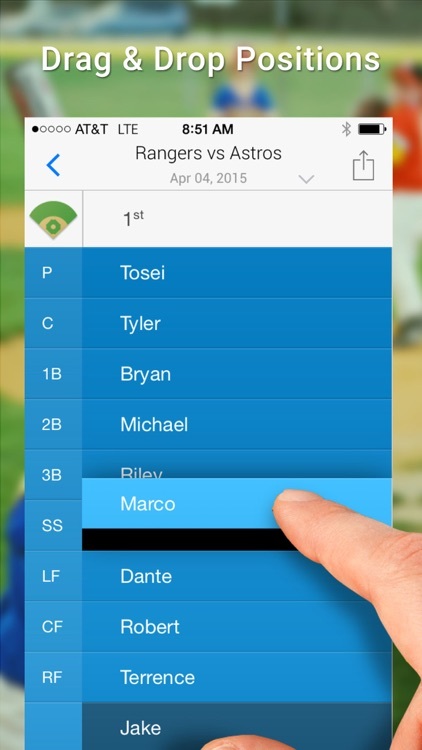 No more scratching out changes when a player doesn’t show up. 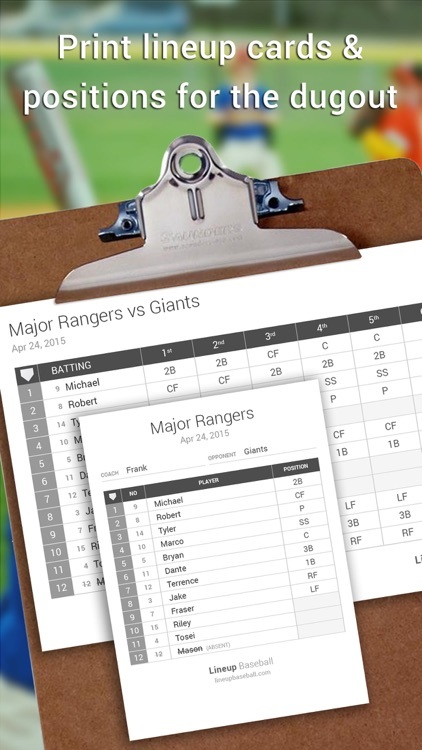 Easily track how many innings each player has played. 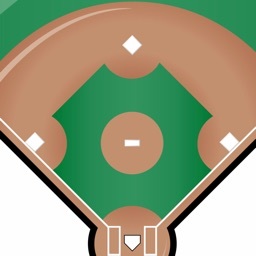 Ideal for managers of youth baseball teams: Little League, Pony, Cal Ripken, AAU, USSSA, Tee ball, minors, major, travel ball and tournament teams. 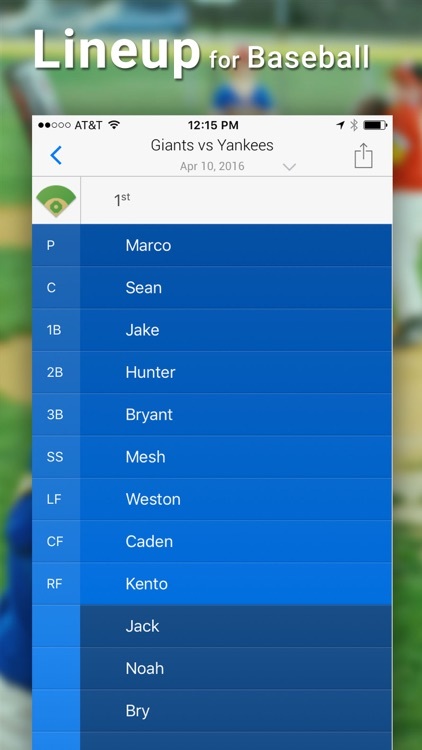 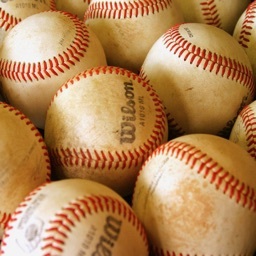 This app was designed and tested by experienced youth baseball coaches. 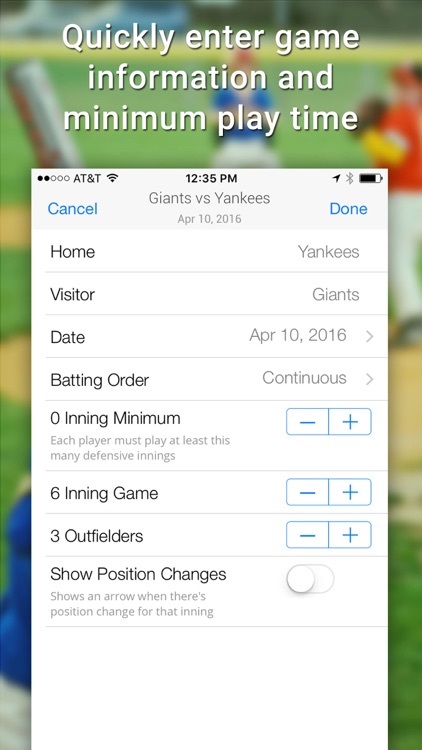 *Note: App supports continuous batting order only. 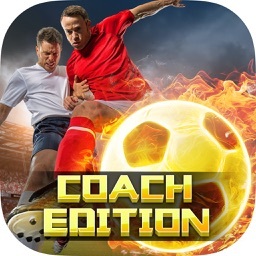 Substitution lineups coming soon! 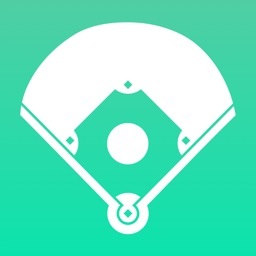 Please send your suggestions to us through the "Feedback" link in the app. 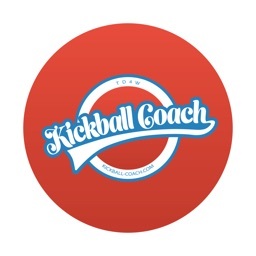 We respond to all coaches questions & feedback within 24hrs!